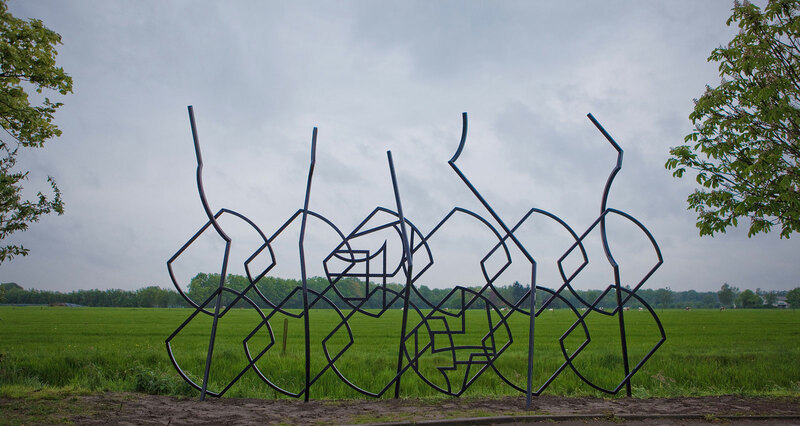 For The Non-Urban Garden, Scottish-Danish artist Edward Clydesdale Thomson carefully observed the landscape around Diepenheim. At the same time, he started writing a comprehensive essay on the history, cultural significance and aesthetic value of the garden, the landscape and ‘nature’ in relation to the concepts of time, memory and location. According to Thomson, the way we create gardens reflects how we inhabit the world, how we distinguish ourselves and how society takes shape. In his view, gardens are a reflection of an ideal and, even more importantly, they also contribute to creating that ideal. Thomson takes as key examples of this the English landscape garden and the French formal garden, both of which can be viewed as symbols of the ruling ideologies of the eighteenth century. 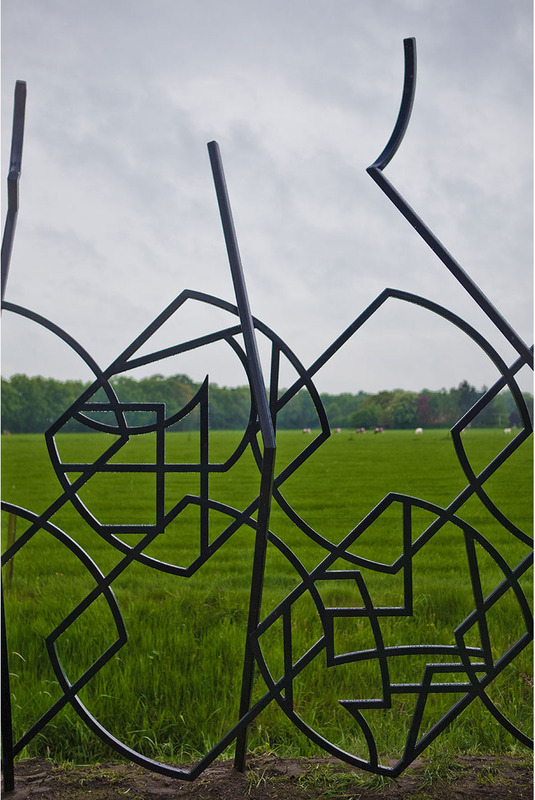 Alongside a historical exploration of the garden as a cultural construct, Thomson elaborates on the disputed notion of enclosure, which seems inherent in the process of occupying land. The demarcation of land is associated with protection against harmful external influences and provides a sense of security, but it also draws attention to fencing, to territory and to private property. It is precisely out of this thinking that the walled garden emerges as an important conceptual angle for Thomson’s artistic research. Thomson’s text that is published here is both the starting point for a garden and a tool for ongoing reflection on his working process. There is a continuous interchange between thinking and making, between the incorporation of ideas both in writing and in physical form. 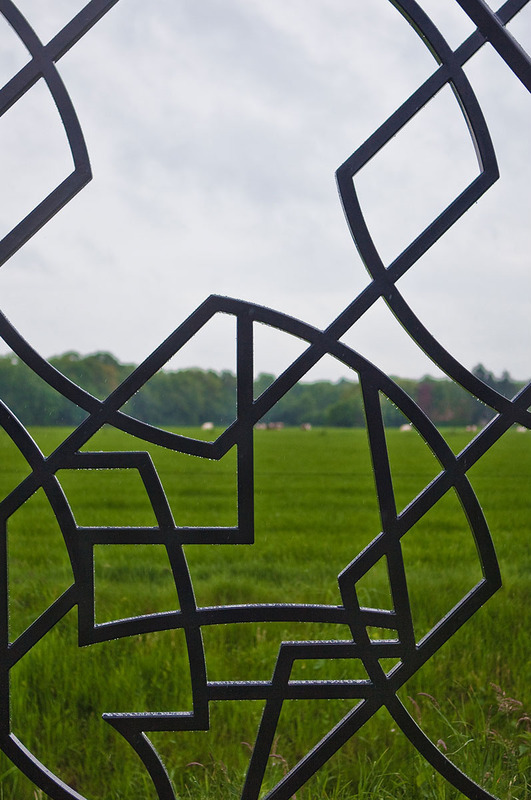 The essay bears witness to theoretical considerations and subjective associations gradually developed during several phases of research, which eventually lead to a proposal for an artwork: the fencing of the village of Diepenheim. The book (written in Dutch) is the result of an artistic research project initiated by two curators, Peter Sonderen and Joop Hoogeveen, in which four artists (Jeroen Kooijmans, Edward Clydesdale Thomson, Doris Denekamp/Jimini Hignett and Birthe Leemeijer) react in word and image to the question: What does the garden of the 21st century look like, and can you make a design? 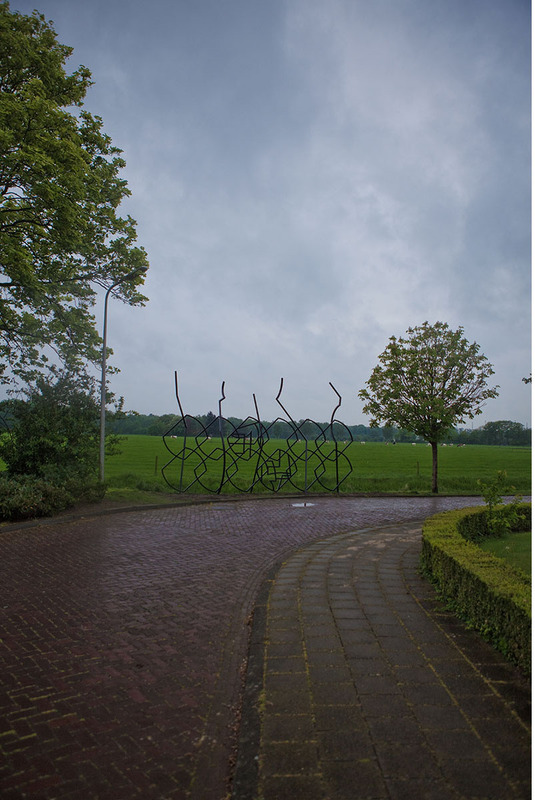 The book shows their finished designs in public space and their texts on the subject (by Marlies van Hak). 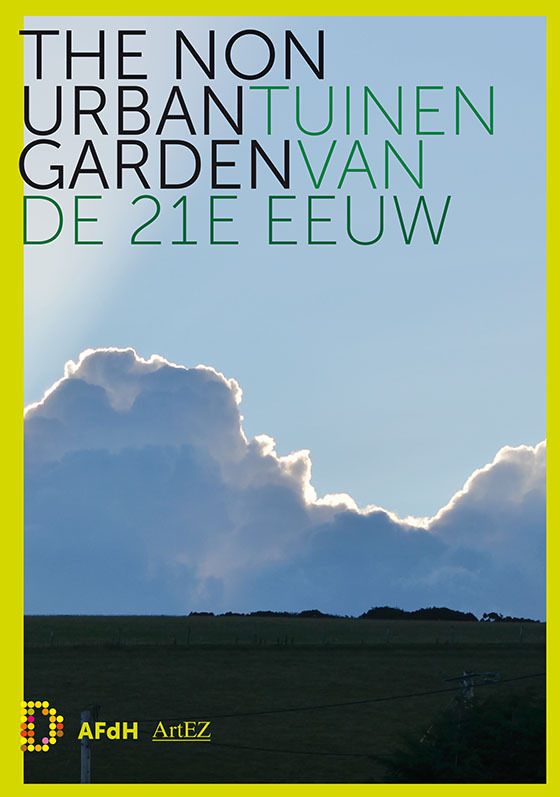 In addition the book has (new) essays on the garden by the internationally renowned garden designer Piet Oudolf (High Line in New York), the Flemish philosopher and gardener Ann Meskens, Artis-professor of Culture, Landscape and Nature Erik de Jong and Delft university landscape architect Saskia de Wit. 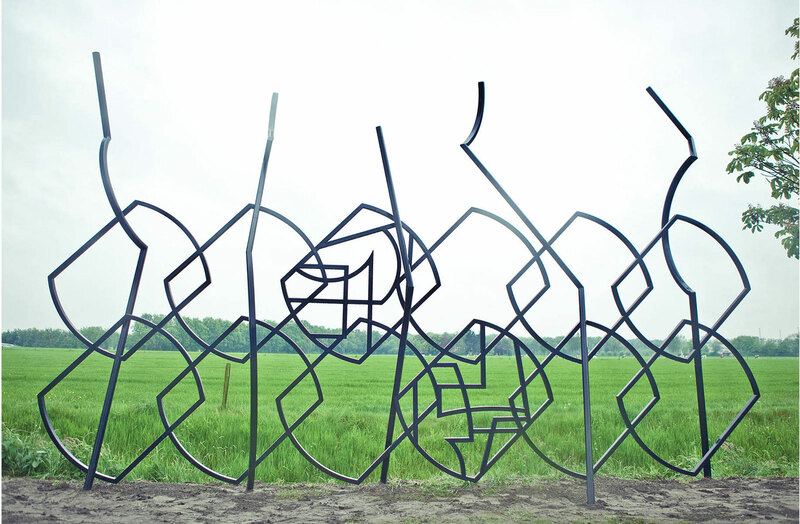 Peter Sonderen, professor of Theory in Art, wrote the introduction and the afterword that explain the artistic research context. Download Where Exactly is a Garden ESSAY in PDF. Download The Non Urban Garden Brief in PDF. Download Expertmeeting 2014 in PDF. Download Preview artist contrabution & essay in PDF. Download Proposal Phase One ECT in PDF.